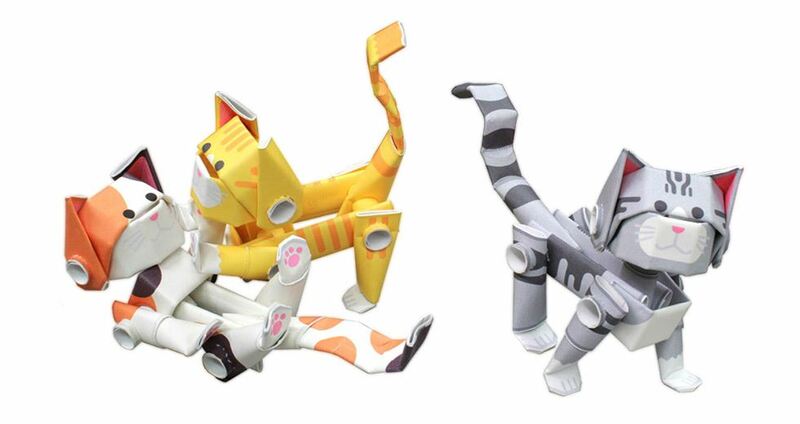 Paper craft has been a part of Japanese culture since the Edo period. Piperoid is a contemporary approach to building with paper evolved from more traditional practices. Participants will experience building a character robot or animal with their own hands from paper pipes. The workshop will highlight ideas of process development and fabrication echoed in the "Prototyping in Tokyo" exhibition. Snip and build in an hour, optimizing the balance between the easiness in cutting with scissors and the strength to sustain form during assembly. Led by JHLA staff. Participants will leave with their own poseable robot. Prior experience is not necessary, but children 12 and under should be assisted by an adult.